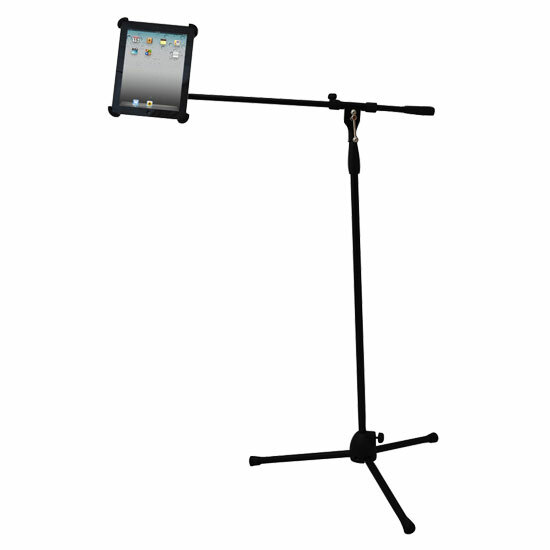 The PMKSPAD1 is an innovative new stand adaptor from Pyle that allows you to use a microphone stand to hold your iPad. 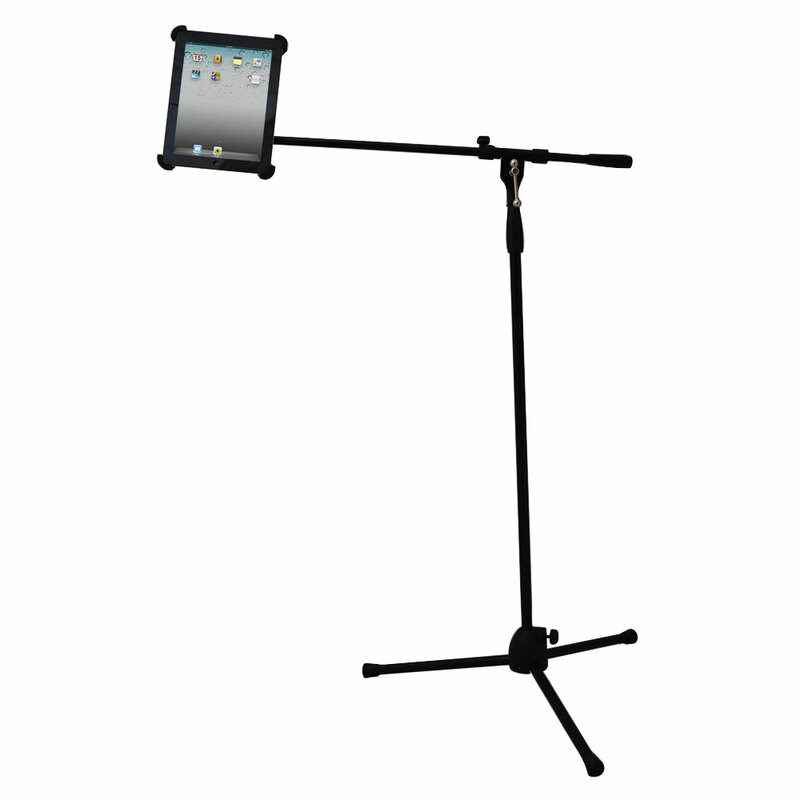 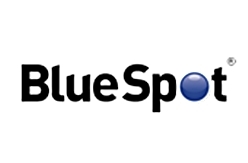 It securely holds your iPad with sure-grip touch points, preventing scratching or marring. 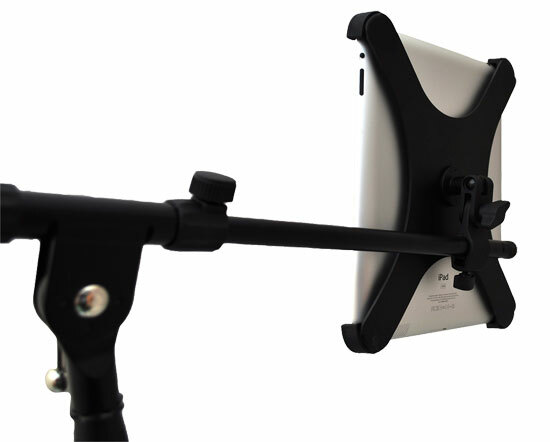 Easily snap it in or out with the quick-snap clips. 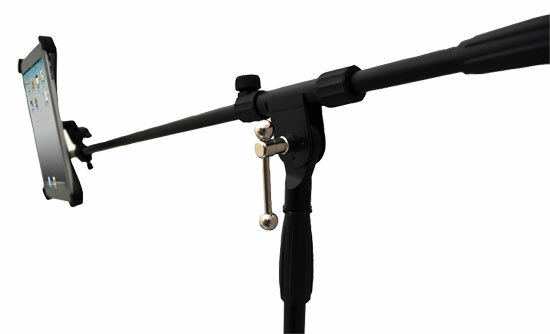 And to install, you just have to screw it on to your microphone stand. 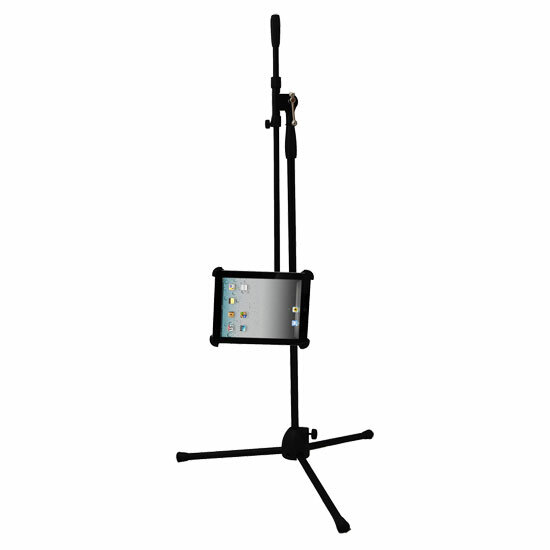 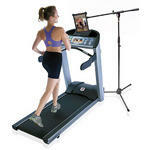 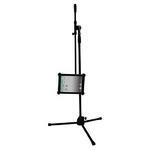 Use it on the boom for increased mobility, or place it vertically on the stand for stability. 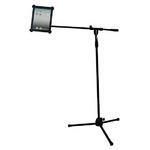 The iPad can be used in portrait and landscape modes.